Before meeting with wedding reception facilities managers or coordinators or meeting with caterers to secure a venue for your wedding, you should pay a visit to a number of rental service companies to see what they have to offer. When you visit rental service companies bring along a pad and a pen to jot down items and brands that might be of interest in planning your wedding. When you arrive at the rental services or party store, roam the aisles of the store first, to get an idea of what the store has to offer, a store manager might lead you to an area of more expensive items. Rental service stores and party supply stores often carry about any supply needed for a wedding and enable you to create and design a wedding of impeccable beauty. A partial list of supplies they offer are round and rectangle reception tables, buffet tables, various styles of chairs, chair covers, assorted colors of table linens, many styles, shapes and colors of fine china, charger plates, glassware for all types of beverages, flatware, serving trays, bus buckets, punch bowls, champagne fountains, cooking pots and pans, serving bowls and utensils, coffee makers, coffee urns, cups and saucers, carver boards, carving stations, baking racks, heat lamps, chafing dishes, and the list goes on and on. Rental service companies even offer all sorts of supplies to decorate your ceremony space, offers wedding arches and gazebos, aisle runners, candelabras, pew bows, and offers all sorts of decorations to line your wedding aisle including floral supplies and hang lighting and lanterns into your trees and bushes or chair covers and fabrics to decorate chairs. Many rental service companies even offer wedding tents to lease. They offer wedding tents of many sizes, and offer heating, air conditioning, and misting devices in order to keep the tent environment comfortable. These rental service stores and party stores are able to help you plan your wedding in many ways. They are of great help if the facility you are using is short on supplies. They offer sometimes a better or more sturdy product that your venue can provide. Rental companies offer supplies in all colors of the rainbow, so you can design your wedding to a color scheme and sometimes to a wedding theme such as with Mexican or Asian decor. The supplies at a service company sometimes costs less than in which your venue charges, offering you bargaining power to get reduced costs from a venue. Rental services companies can in really handy if you rent an empty venue space. They are the place to go to for wedding supplies for empty banquet halls, dance studios, empty venue warehouse spaces or for unique venues such as an art studio or other types of unique venues. After you have roamed and investigated any rental services store or party store to see what the store has to offer, then seek out the rental store manager. Ask them for a brochure that shows pricing for their rental products. When you talk to the store manager, never mention the word "wedding", use the word "party" or "event" instead. Many of these type of stores carry two different brochures with price lists, one more expensive list for weddings and a cheaper list for parties or events. The same product to rent is often higher priced using the wedding list. Mention this fact to any companions that accompany you to the store. There are a number of places to find rental service stores or party stores. You can download wedding planning apps onto your iPhone, iPad, or Android device and they provide a list of rental services stores. Downloads can be found at the Google, Apple, or Itunes online store. Wedding Selections offers a free app to download. You can also look for rental services companies using wedding directories under rental companies. Some of the reputable wedding directories include www.decidio.com , www.mywedding.com , www.gatheringgudie.com , www.theweddingdirectory.us , www.eventective.com , www.weddingwire.com , and www.theknot.com . You also can ask where to find rental service companies or party stores from family members, friends co-workers, and other wedding vendors, especially from caterers, reception companies, and wedding planners. With caterers, sometimes you might be able to combine orders with other wedding couples, the same equipment can be used multiple times or be able to add your orders together to take advantage of getting a bulk order discount. You can also look for rental service companies in your city or town using search engines. Input your area followed by "rental companies" or "party stores" or "wedding tents". When looking for a rental services store, investigate a few different ones to insure you find a good store that offers good pricing and good products. All rental services companies are not the same, some companies are geared to high-end products and are very creative, some companies are more geared to offering construction equipment and are geared to wedding tents, heaters, and air conditioners, and some rental companies are geared to backyard kid parties, concession stands, carnivals, and inflatable products. When you roam the store, see how the company keeps it's supplies. A good sign is to see glasses that are spotless, silverware should be polished, chairs and tables should be sturdy, and tents should be able to withstand rain and wind and if need be protect the tent-goer from heat and cold. When seeking advice, look for managers that have a bit of experience, who have been in the business 5 years or more. When looking for a reputable rental service company, the good companies should be able to provide you with a list of happy customers. Their reference list should include wedding couples, venues, caterers, and planners. You should find references that are relatively recent from over the past year or two. Staff changes can lead to a company from going good to bad, and occasionally from bad to good. Be safe, by finding a company that's been in existence for a number of years. Look at reviews for the company such as yelp reviews, google reviews, input reviews followed by the company name in a search engine and check them out with the Better Business Bureau. When asking questions about rental services companies, ask how responsible and reliable was the rental company? Did the company respond to customers promptly and return calls promptly? Is the company willing to make adjustments to orders? Does the company deleiver when they said they would and did they arrive promptly at the appointed time? Are they responsive to email requests? Have they hired responsible drivers? Can you get a hold of an account rep when you need them? Does the company provide you with a cell phone number of their account reps? If the answer is no or if they are reluctant, you might be better off running for the hills and seek out another rental services company. Some other things to look for in a rental services company, look for a rental company that has a large and wide selection of inventory, a wide selection of inventory is a good sign of financial stability. The last thing you want is for when your wedding day gets close, to find out you are using a company that just went out of business. Any equipment you are considering to lease you want to check out all the equipment you are leasing is of good quality, and on hand. You want to pay a visit to the company warehouse and inspect all items you plan to lease yourself. You want to check that the environment is clean. You want to be sure the supplies are all clean and the surrounding area near the warehouse is not putting dirt or sand into the air that may dirty the supplies later and the area surrounding the warehouse is not susceptible to flooding. It would also be helpful if the rental services company is relatively close in distance to your wedding event venue, the closer the better should a late or last minute need should arise. When you order supplies for a wedding, you should add 10 percent more for supplies than the amount of wedding guests you are having. For the glasses you are ordering for your wedding event, order 1.5 glasses per person per hour. You need to account for snafus like breakage, spills, and replacement drinks. Most of the glasses you use for your wedding aren't likely to be able to be cleaned and used again for your wedding. You should expect sticker shock for cooking equipment and specialty items. Before ordering, lay out your wedding event place setting to make sure the place setting looks good and different dishes match. Make sure, every time the place setting gets changed the setting looks good, with the charger plate, salad dish, soup bowl, cocktail dish, entree dish, cake dish, dessert dish, and coffee cup and saucer. Before agreeing to a contract, understand all hypothetical possibilities. What happens should the event gets cancelled? What are contingency plans if items are found to be broken, chipped, stained, or unavailable? What if the vehicle flips on the way to delivery of the items? Does the company have backup resources to secure items if they become unavailable? Before looking at the contract, converse with your decorators, florists, caterers, and reception hall, maybe they need items for your wedding too, possibly bring them along when choosing items are when you are signing the contract. You may need to coordinate colors when choosing dishes, linens, chair covers, vases, candles, plant decorations and lighting needs with each vendor. Lay out a schedule of all activities to set up for the wedding, reviewing the schedule of what needs to be done when and where, helps to identify all supplies that you will need for your wedding. Make sure everything agreed to verbally is specified in the contract. Bring along an extra pair of eyes along with you to review the contract, extra eyes may find something missing in the contract that you did not think of. You want all fees spelled out, everything agreed to verbally specified in the contract. You may want to do a double check, does the contract specify every thing, all supplies needed, the delivery, the setup, the breakdown, the cleanup, the rules of broken, chipped, and stained dishes, the travel, and overtime. Make sure all fees are accounted for in the contract such as fees for chair cushions and machine upgrades. Make sure you get a hard quote, and everything is accounted for and you understand what happens if additional supplies are added or you need less, or a change in color. When you first set up your order, try not to be specific on an order early on, you can't be too specific until you know your guest count and understand venue restrictions, you may not know all your wedding needs and that of your wedding vendors until your wedding reception date gets close. Firm up orders one month before your event, and follow up two and one weeks before the wedding, review order counts, review deliveries, setup, and break down. Mikasa Sonata Gold Candleholder Pair 7 1/4 "
Many rental companies can help you out in decorating both your wedding ceremony site and your wedding reception. For wedding ceremony needs, they may offer aisle runners, wedding arches, wedding gazebos, pew bows,, candelabras, and many other decorations. They can especially be helpful for wedding needs for an outdoor wedding. Many rental service companies and party stores provide many ways you can decorate reception tables and reception table centerpieces. You can color coordinate your table linens and really decorate buffet tables, and hang your fabrics swag style giving your buffet tables an elegant look. For your table centerpieces, if you have a higher ceiling you can order tower vases, you can use lights inside them for a glowing effect and color decorate them inside using water beads, or create a flower of plant arrangement inside of them. You can secure tower vases using table mirrors. 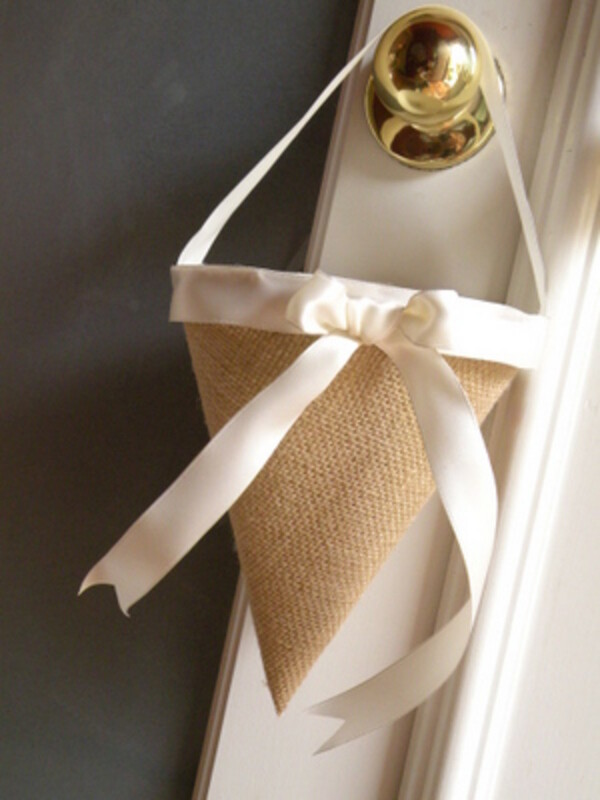 You can cap them with ostrich feathers, floral arrangements, plants, lanterns, or create a floral bouquet effect. You never want a table centerpiece to block the vision of the wedding guests around you. You want the main part of your wedding table centerpiece to show high or low. If you have a lower ceiling, you want a low table centerpiece. Good centerpieces for a low centerpiece include floral arrangements, plant arrangements, pillar candles, vases, bowls filled with decoations or colored water, or floating tapered candles. The base of your table centerpice can be a large mirror with tapered candles, flower petals, or wedding confetti spread. There are a number of rental service companies that offer rental service products and advice online. Some of these highly recommended company websites include www.alexanderpartyrentals.com , anyoccasionpartyrental.com , classicpartyrentals.com , www.tentmantents.com , www.rainbowwaterbeads.com , and weddinglinensdirect.com. Eastland Pillar Hurricane Lamp 11.5"
For each place setting at your wedding, it's appropriate to fold a napkin into an eye appealing shape. There are dozens of ways to fold napkins into shapes. Many of the ways that you can fold napkins can be found in Youtube or found in napkin folding websites. 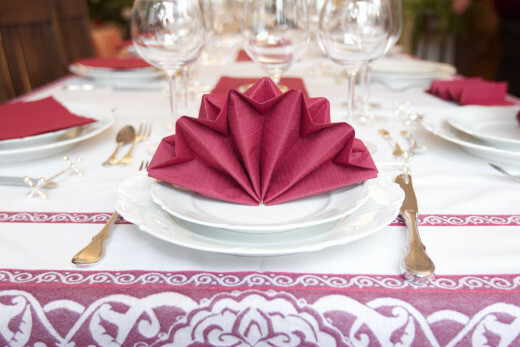 Some of names of napkin folding shapes you can look up include: bird of paradise, bishop's hat, bride wedding fold, butterfly, candle, crown, diamond fold, dinner jacket, fan, fancy pouch, hedgehog, mitre, palm leaf, pyramid, rosebud, seashell, ship, star, the royal orchid, and water lily. 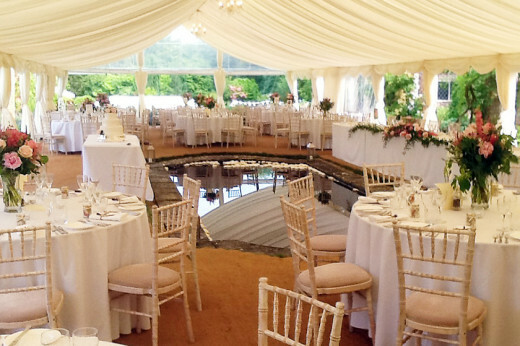 Wedding tents have become very popular choices to be used for weddings. The designs of wedding tents have seen vast improvements over the last two decades. They can even be weatherized, made to be comfortable if the weather outside is hot, cold rainy, or windy. Some of the flaps can be opened in nice weather and closed just like a venue for a wedding reception and ceremony site if the weather does not cooperate. Many couples plan an outdoor wedding, and use the wedding tent as their wedding reception. They can be decorated into a stunning display, you can decorate tables, chairs, banquet tables, center pieces, carpet, hanging fabrics, updraft lights, into a chosen color scheme. Some wedding tents even features a skylight that glows with the colored light effect creating a world of enchantment. With a wedding tent you start with a clean palette, and create a space of beauty with a lot less restrictions that you get with many reception venues. Wedding tents come in many different sizes, work with the rental services account reps to determine the right size tent for the amount of wedding guests you are having. Make sure you have found a nice plot of land to secure and to setup your wedding tent. You will want to inspect the property to be sure the area is secure and the grounds are safe. You want to be sure there are no dangerous holes that can be stepped into, there are no loose tree limbs or branches on trees on the property, there is no dangerous watering holes for young ones to fall into, the property is safe from wild animals, there are no pesky bugs or insects on the property and no poisonous plants such as poison ivy, sumac, or oak. Figure out a comfortable walking flow for both your wedding guests and any wait staff you hire. All seats should be easy to get into and out of, many rental service companies have seating templates to work with. You also might secure a dance floor and identify an area in which wedding musicians or disc jockeys can be located. For your wedding tent, don;t forget to address power needs, you can either find an outlet nearby in which to plug in or use a generator. If you are situated in an area that might encounter weather, consider leasing a heater, air conditioner, or misting device. You might consider renting a smaller tent in addition for cooking food, food preparation, and storing food. You might set up a barbecue station near the back entrance or a side entrance of the tent. As for flooring for your tent, there are a number of choices available, it depends on the environment the tent's placement is placed on. Your choices for flooring include nothing at all, astro-turf, carpet, sisal, matting, or a hardwood floor. Some wedding tents are designed with poles and some are not. If you have poles, you can color scheme with gauze, fabric, or create a string of flowers, garland, or leaves and possibly add white lights that follows the material. You don't have to decorate the poles. You can strategically open walls of your tent to capture the surrounding beauty of nature. Sidewalls will warm or cool the inside of the tent by 10 to 15 degrees against the outdoor temperatures. With outdoor weddings, the setting is the draw, make sure the location can handle older people, handicapped, and young children. If you have decided on a wedding tent, account for time for delivery, setup, and breakdown. If the wedding is in the backyard there is generally no problem watching over supplies overnight. If the tent is used on a rented public or private property, you may need a night watchman or security guard to watch over the materials to be sure no one runs away with supplies left in the area. Also with wedding tents, make sure their are no noise restrictions, or parking restrictions. Make sure you found a spot that does not encounter the noise of roaring waves, howling winds, traffic noise and the noise of neighborhood kids. 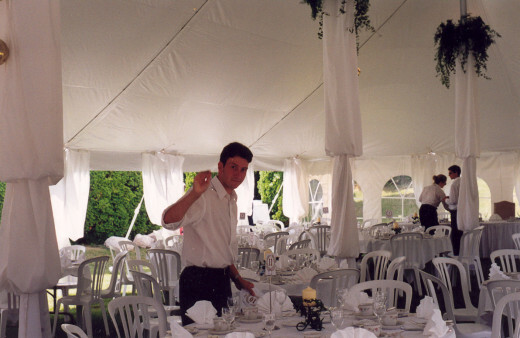 Work with the rental company on any permits needed to setup the tent. Lastly, don't forget you might need to rent some rent-a-johns. You also may need cleanup staff to clean up after your event, clean the rest rooms, and to secure garbage pickup once the event is over. You need a plan to clean supplies before returning them to the rental services company. The rehearsal dinner is a celebratory event often held after a wedding rehearsal practice, used to thank the bridal party and to join the wedding couple's families to get to know each other better. There are many places you can hold your wedding reception. Ideally you want to find a spot near your ceremony site so you don't lose wedding guests. Here are ideas for holding wedding receptions. There are thousands of photographers in a city, but for a wedding, you need to find an extra special wedding photographer to shoot your wedding, the photos need to be exceptional and last a lifetime. Wedding couples ask where can they find a wedding officiant to perform their wedding, this hub gives suggestions on where to find officiants and what attributes to look for & where to find scripts. Your wedding day makeup needs to be perfect. You need to look like a beautiful bride as you meet people close up and for photography. Do you hire a professional makeup artist or learn makeup yourself? The music played at a wedding helps set the tone for the wedding. This article discusses how to find wedding musicians and gives ideas on songs to play at your wedding. There is a little research involved before you start the search for your love's wedding ring. This article discusses learning the 4 C's of diamond buying and steps to take to buying a wedding ring. This article goes through the different ways you may choose to create your wedding invitations. You can choose a wedding calligrapher, create them using computer software or create them from scratch. Hotels are becoming a great choice to host a wedding. This article discusses hosting a wedding at a hotel and how to book a block of rooms for out of town guests. Couples should choose where the honeymoon should be together. The honeymoon spot that is chosen should satisfy both partner's romance wants. This article discusses planning the perfect honeymoon! Decisions, decisions! So many choices to do your wedding day hair! This article gives a bride some tips on finding the perfect hairdo to wear for her wedding day! Many couples don't set up their bridal registry in the way to get the most benefit of wedding guest's buying wedding gifts for them. This article explains how a couple should set up their registry. Flowers add the finishing touch to create the perfect wedding. This article discusses how to use flowers for your wedding and how to find a wedding day florist. This article gives ideas on how to find good wedding favors for you wedding reception and also gives ideas on favors you can make yourself at home. There are thousands of DJ's out there. The trick is to find a wedding DJ and one that fits your style. Find the perfect DJ for your wedding success, pick the wrong one and you can ruin your wedding. You can create a wedding reception space that wows your wedding guests when they first walk into the room. This article discusses how to make the wow happen in decorating for your wedding. Add a special memory for your wedding guests, take dancing instructions and create a 2 to 3 minute choreographed routine, leave your guests with a good first impression & that you look good together. This article gives the audience some ideas on how they might decorate a church or other ceremony site including a beach wedding. There are many great locations to hold your wedding. Besides a church, this article provides ideas on where you can have your wedding and how to evaluate wedding locations. You have decisions to make on how to cater your wedding. Do you have a sit down dinner, a buffet table, food stands, or do you offer a cocktail catering instead? This article covers wedding catering. Many wedding couple's don't think about using area Bed & Breakfasts for their wedding. 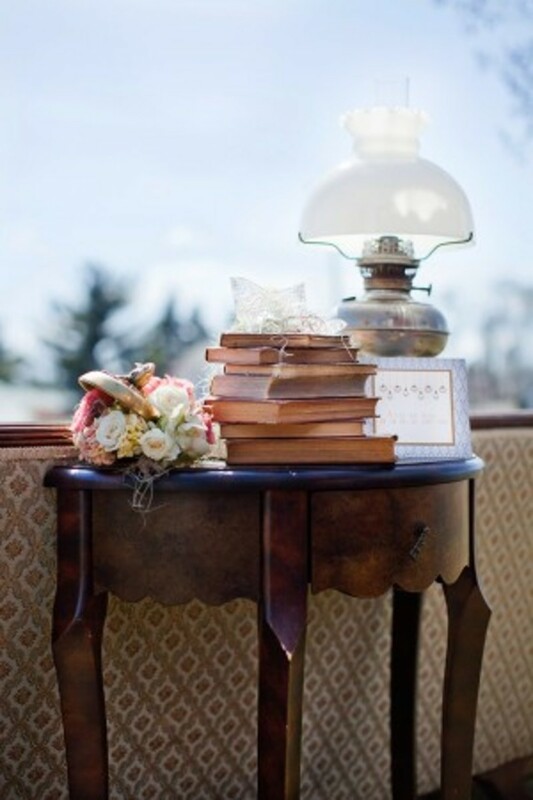 A B&B can help in planning a wedding in a number of ways. This article reviews the ways a B&B can help. A lady gets engaged, and then she needs to start planning her wedding. To plan the perfect wedding she needs to follow logical sequences. This is a guide to advise on planning a wedding step by step. 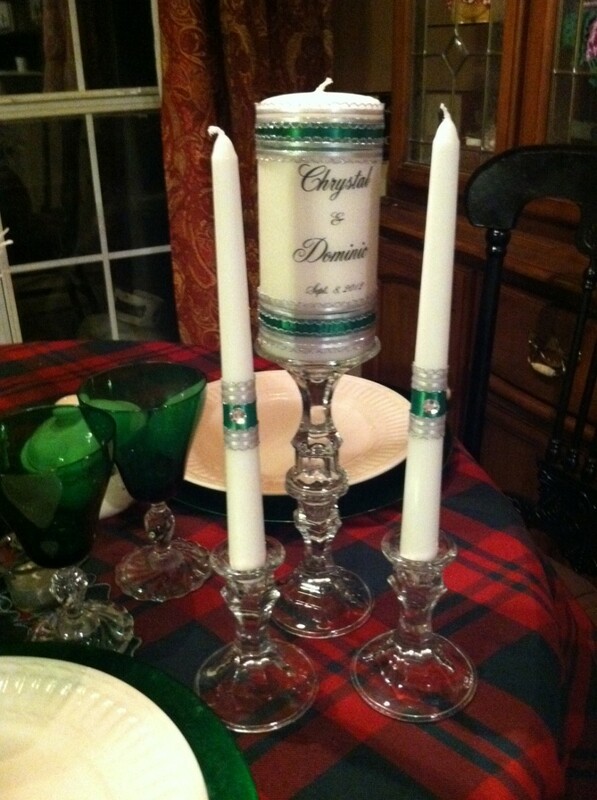 How To Make An Easy Wedding Unity Candle Set For CHEAP!